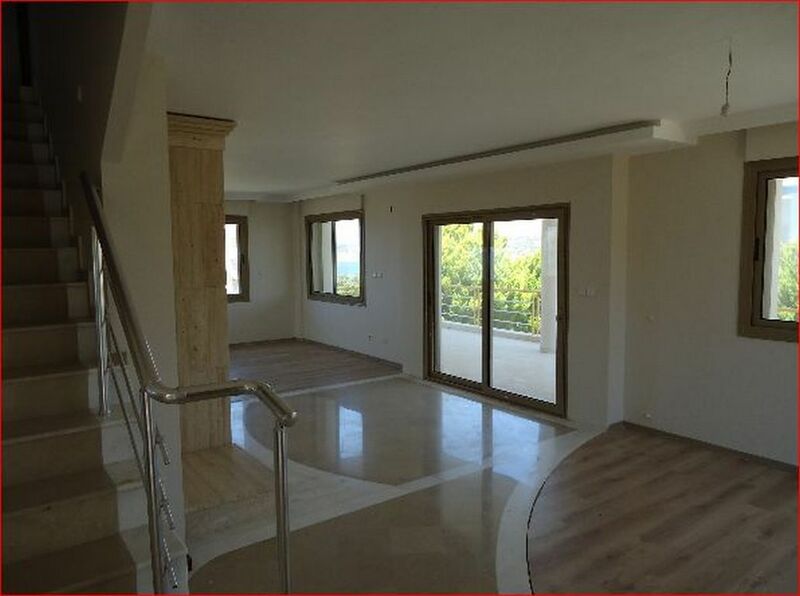 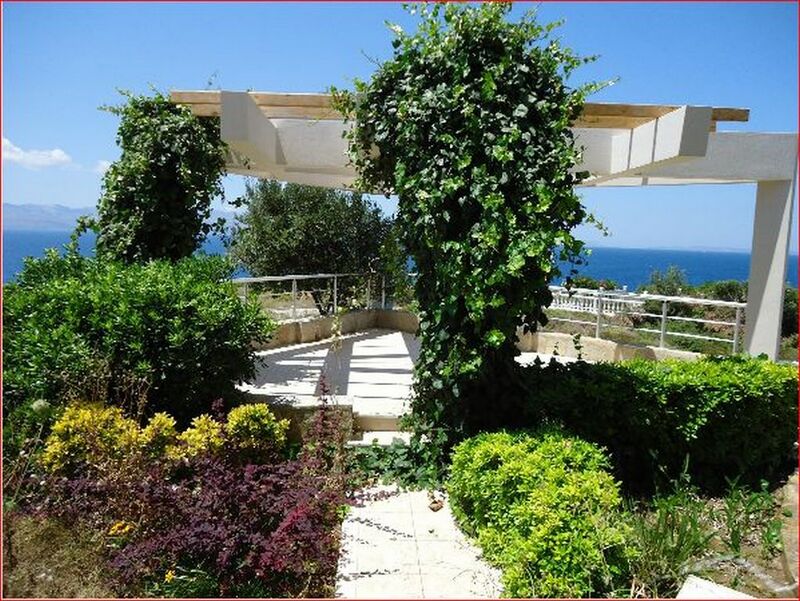 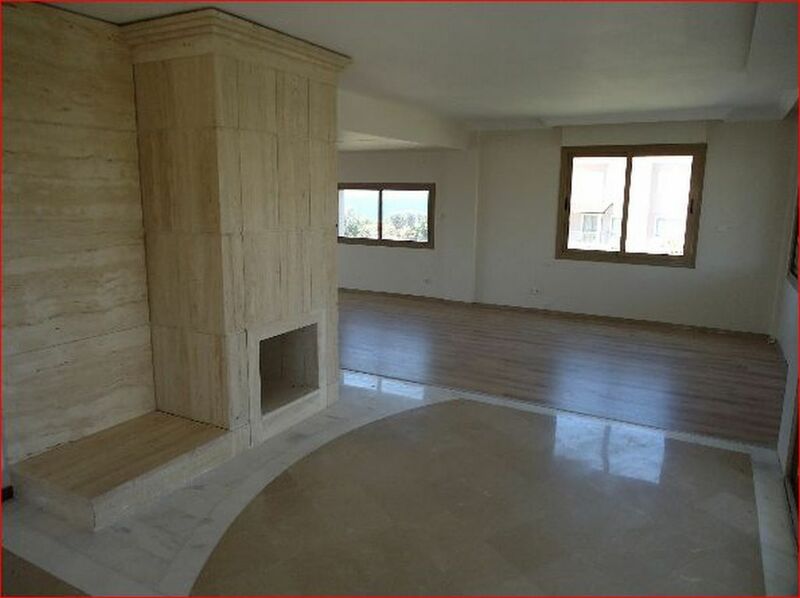 Sea view Cesme luxury detached villa for sale 5 bedrooms. 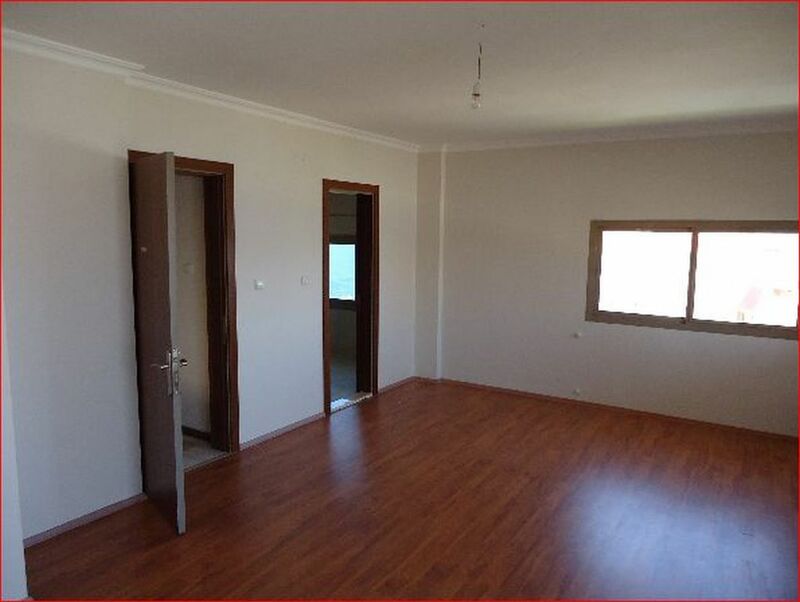 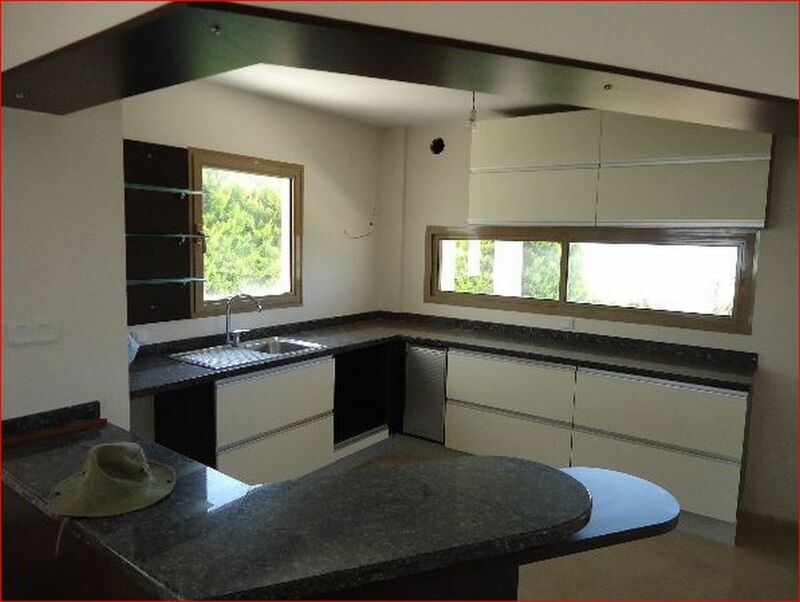 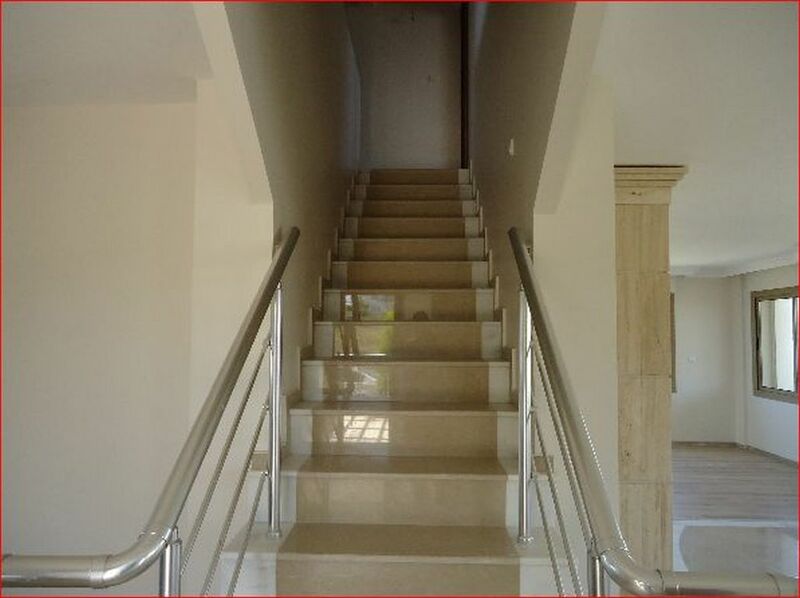 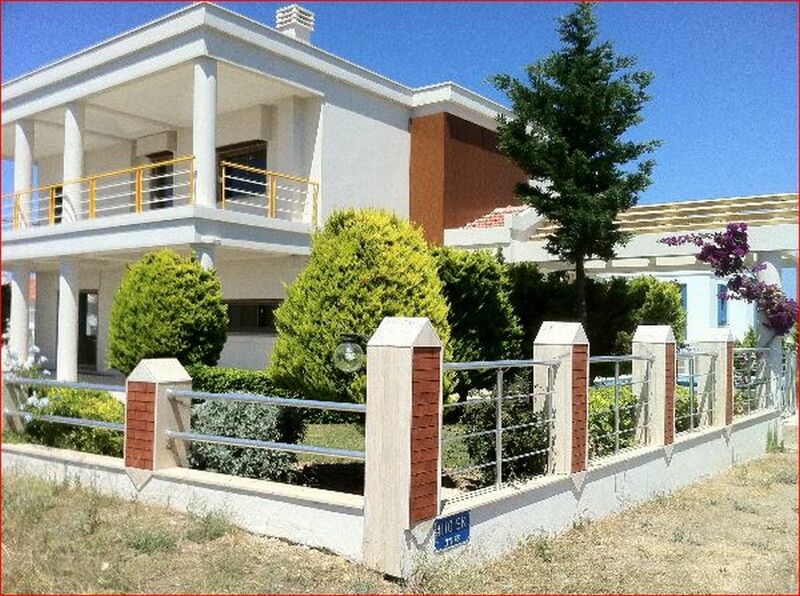 Turkey Property for sale Cesme . 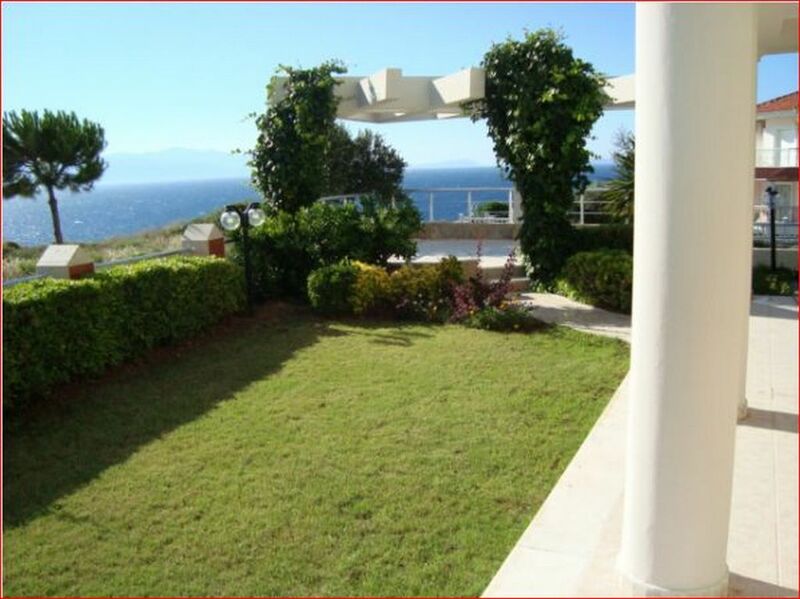 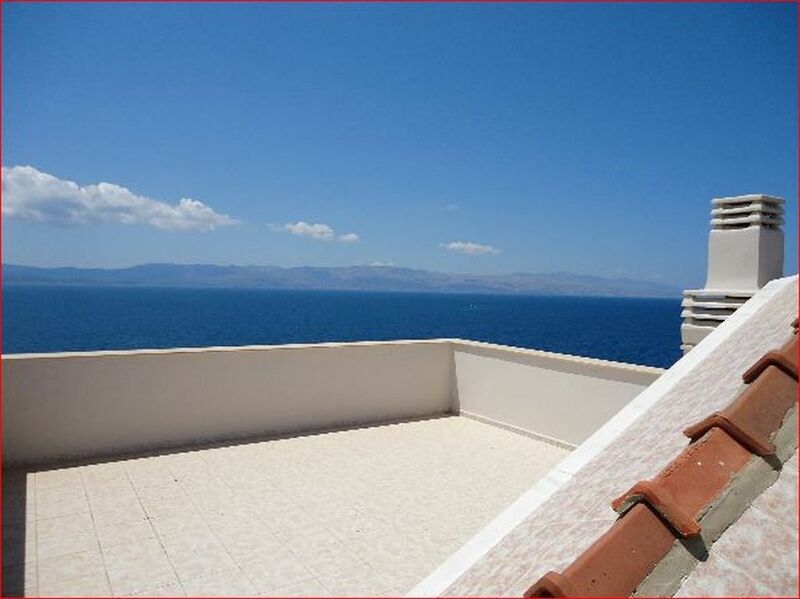 Luxury Detached villa Fener in Cesme with magnificent sea views .